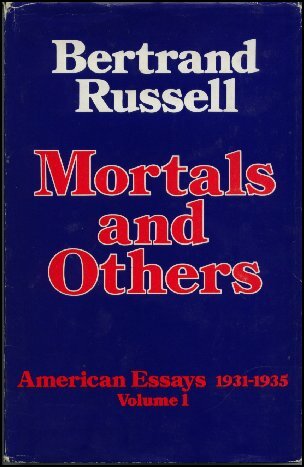 neither department has the moralist anything useful to contribute. 1932. 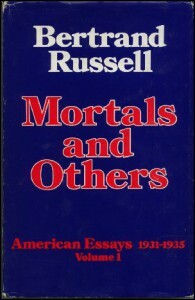 In: Mortals and Others, 1975.